However delectable your cooking aromas may be, you need an extractor hood with the power to keep your kitchen cool and fume-free, when the heat is on. 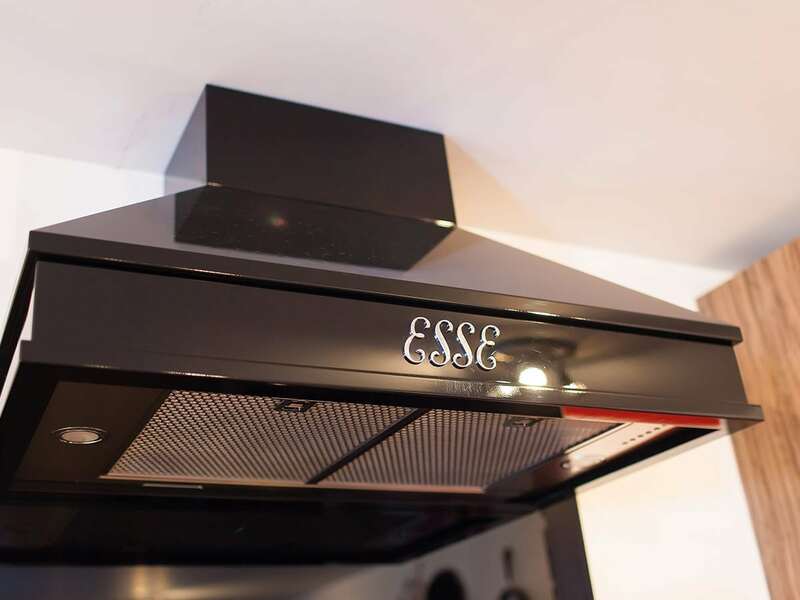 If you’re using a flueless ESSE range cooker, whether gas or electric, it simply has to be a high performance ESSE range hood. 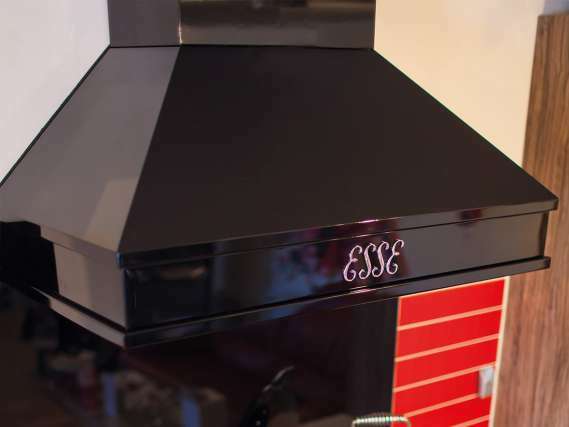 With power to spare, our hoods “draw” the air through their easy-clean filters, neutralising unwanted odours and vapours with ruthless efficiency. As for complementing your kitchen’s style, our extractors are made from high quality stainless steel and finished in black enamel. 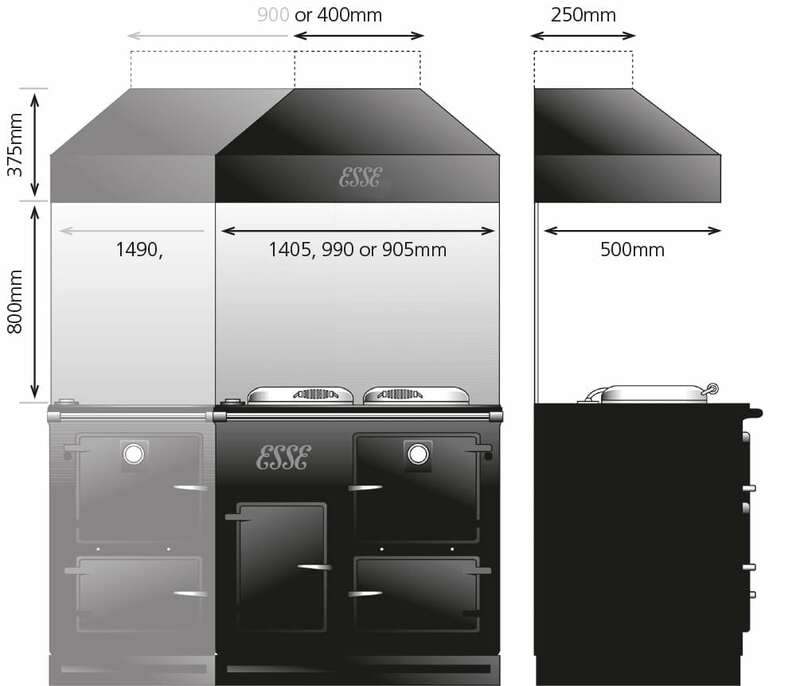 With a choice of four settings, our hoods deliver a maximum extraction rate of 1000m3/hr. (Believe us, that’s powerful.) And for maximum convenience, they can be operated manually or using a 10 minute auto-programme. 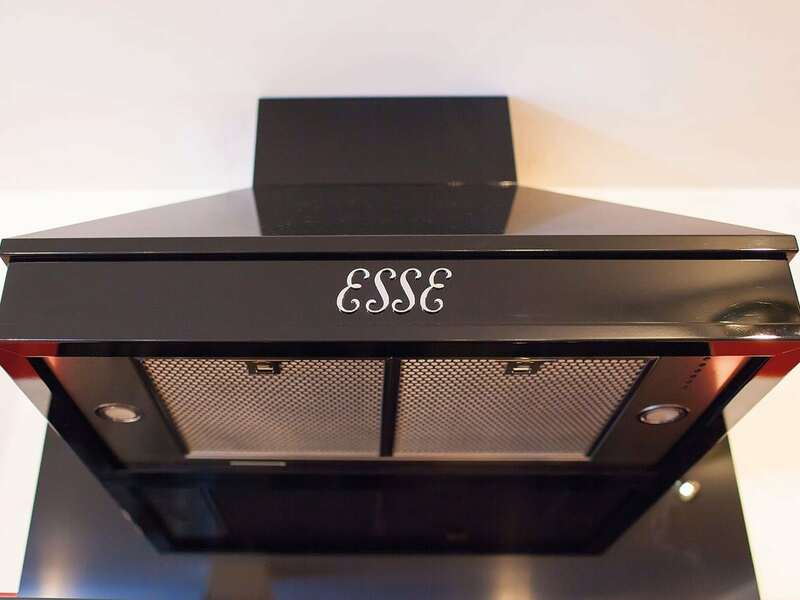 And when your ESSE extraction hood has been quietly and efficiently doing its job for a while, you’ll find it’s easy to wash the filters, either by hand or in the dishwasher.